Keegan – “The King is Dead”. 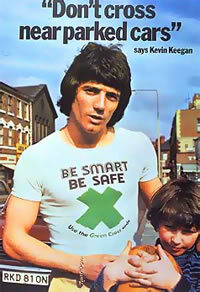 As I awoke today my head was still spinning – I am gut wrenchingly saddened at what we have become, as many are aware I have a particular stance re the whole Keegan affair – ultimately that he shouldn’t have walked – many are vehemently against my stance. I awoke needing to write, to quantify why I sit here uncomfortable with the views of the majority – well the majority of the most vociferous anyway. I always awaited this verdict to finalise my views – I had advocated he shouldn’t have walked – so I expected big things to break, big shocks, serious undermining if he won……… I never expected a technical K.O. 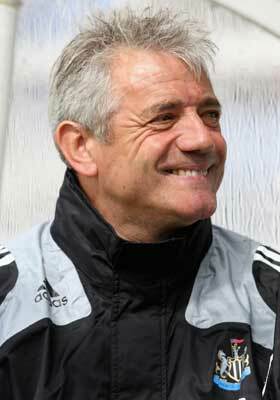 As we all know in September last year – Kevin Keegan walked out of Newcastle. As the tribunal stated he was constructively dismissed. Keegan was victorious and released his statement about the club he loves. Again I squirm and sit uncomfortably. “A club he loves?”. 1. 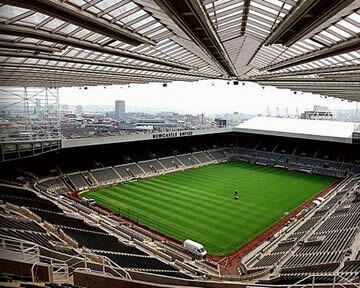 I am delighted that the Premier League Manager’s Arbitration Tribunal has today formally announced that it has upheld my claim for wrongful dismissal against Newcastle United. The full details of the decision are on the Premier League website and will also be added to the League Managers Association website in due course. 2. I took the decision to resign in September 2008 only after very careful and anxious consideration. The decision to resign was one of the most difficult decisions that I have ever had to take in my life. I believe that anybody who knows me and my attachment to Newcastle United and the North East in general will understand how difficult this must have been. I very much hope that the decision of the Tribunal now confirms why I felt that I had no option but to resign from the position as Manager of the Club that I love. 3. 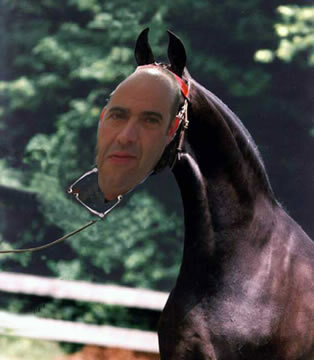 The Tribunal has found the conduct of the Club in forcing a player on me against my wishes represented a fundamental breach of my contract of employment. I do not believe that there is any Manager in football who could have remained at the Club in the light of their conduct. Well another day, another buyer is announced. Who as the runners and riders emerge into the paddocks, who will we see be presented with the winners medal. Making Sense of the Madness? As all of you know, I had taken a pro-club view all year, defending Ashley in trying to re-build and restructure the club from the hideous mess left by FFS (spit). Scene 1: Rome 44B.C. 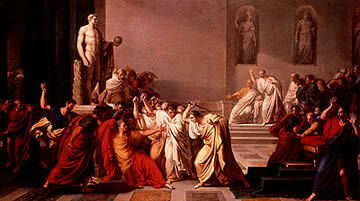 Julius Caesar was fighting off an attack by a murderous group of Senators – “Et tu, Bruté?” (meaning “and you Brutus?”) were the words uttered by Caesar to his closest friend Marcus Brutus – when Caesar saw that he too was involved with the murderous group. Caesar lost his will to fight back on seeing the betrayal and allowed the Mob to cut him and kill him. It was the ultimate betrayal by a man who Caesar had loved as a brother.